Become a Live at the Bundy member and help support live music at one of the best sounding, friendliest community based venues on the planet! You will also save money if you are a regular show goer! Memberships help us us to underwrite our shows giving us a little more flexibility and a little bit less risk in sourcing the best bands for you to enjoy. All memberships are valid for 12months from the date of purchase. Gold membership has been by far our most popular option. Wether you are serious live music lover wanting to attend as many shows as possible and save some money, or somebody that really just wants us to be here and keep doing what we do, you will get satisfaction in supporting an entity that makes a difference to people. 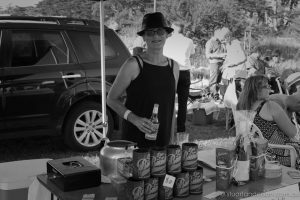 Live at the Bundy also gives back to the community and supports other groups in need when it can. Or, contact us if you prefer not to use online payments. Or, just sign up at one of our shows! You can unsubscribe or edit your details at any time by using links at the bottom of our emails. 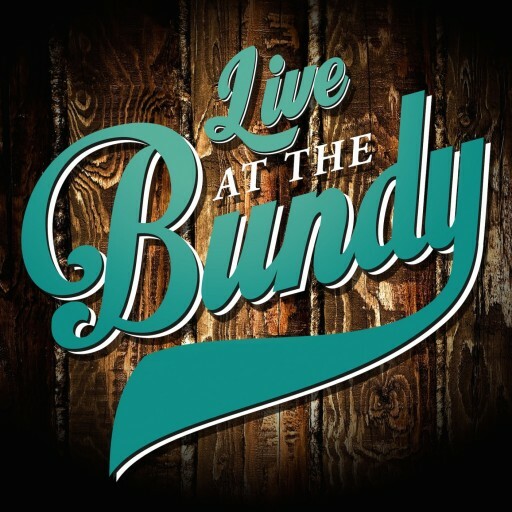 If you are having any problems with your subscription, please send an email to liveatthebundy@gmail.com and we will help sort it out.